Six myths surround stress. Dispelling them enables us to understand our problems and then take action against them. Let’s look at these myths. Myth 1: Stress is the same for everybody. Completely wrong. Stress is different for each of us. What is stressful for one person may or may not be stressful for another; each of us responds to stress in an entirely different way. Myth 2: Stress is always bad for you. According to this view, zero stress makes us happy and healthy. Wrong. Stress is to the human condition what tension is to the violin string: too little and the music is dull and raspy; too much and the music is shrill or the string snaps. Stress can be the kiss of death or the spice of life. The issue, really, is how to manage it. Managed stress makes us productive and happy; mismanaged stress hurts and even kills us. Myth 3: Stress is everywhere, so you can’t do anything about it. Not so. You can plan your life so that stress does not overwhelm you. Effective planning involves setting priorities and working on simple problems first, solving them, and then going on to more complex difficulties. When stress is mismanaged, it’s difficult to prioritize. All your problems seem to be equal and stress seems to be everywhere. Myth 4: The most popular techniques for reducing stress are the best ones. Again, not so. No universally effective stress reduction techniques exist. We are all different, our lives are different, our situations are different, and our reactions are different. Only a comprehensive program tailored to the individual works. Myth 5: No symptoms, no stress. Absence of symptoms does not mean the absence of stress. In fact, camouflaging symptoms with medication may deprive you of the signals you need for reducing the strain on your physiological and psychological systems. Myth 6: Only major symptoms of stress require attention. This myth assumes that the “minor” symptoms, such as headaches or stomach acid, may be safely ignored. 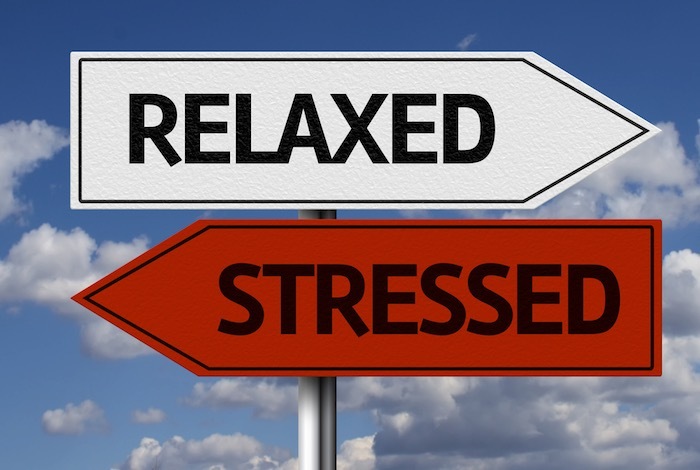 Minor symptoms of stress are the early warnings that your life is getting out of hand and that you need to do a better job of managing stress. Adapted from “The Stress Solution” by Lyle H. Miller, PhD, and Alma Dell Smith, PhD. To read the original article, click HERE.